France is a country famous for its history, art, fashion, language and, perhaps above all else, its food! Lyon has long been known as France’s capital of gastronomy, home to some of the most world famous restaurants and chefs. Although many of the celebrated dishes of French cuisine are impressive, they needn't be intimidating. 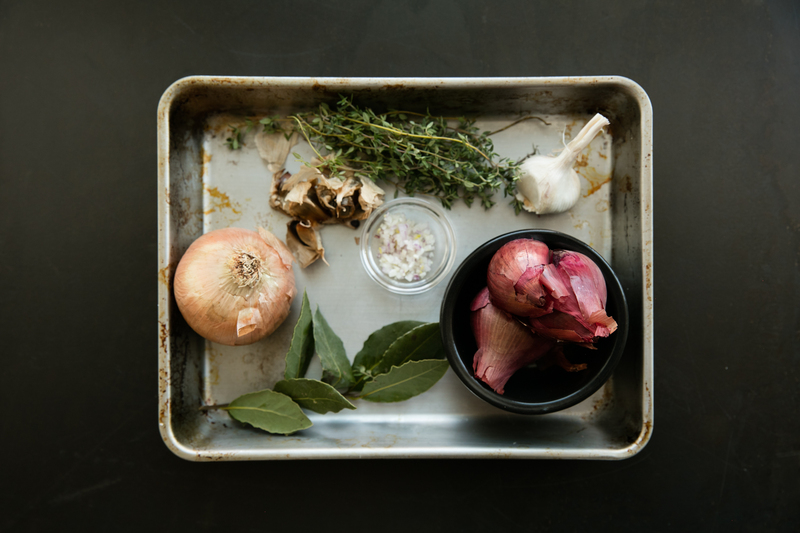 In this hands-on class featuring bistro classics, Zoe McLaughlin will teach you the tips and techniques required to be a confident chef de cuisine in your home kitchen.